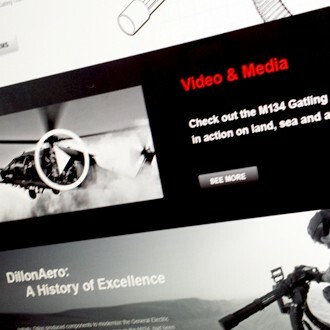 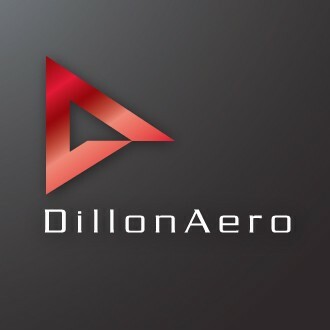 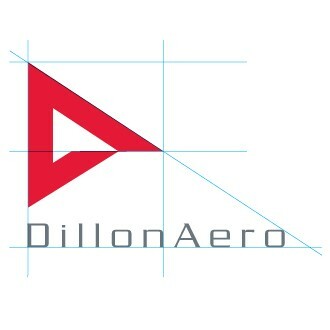 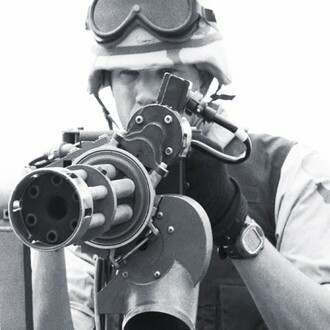 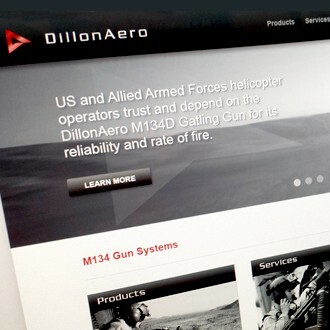 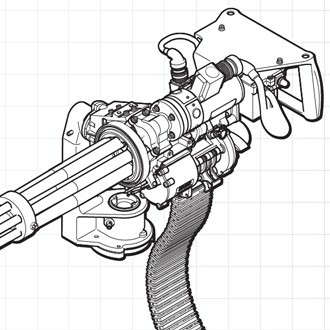 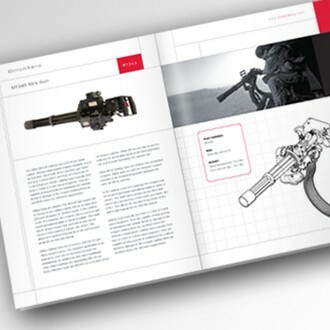 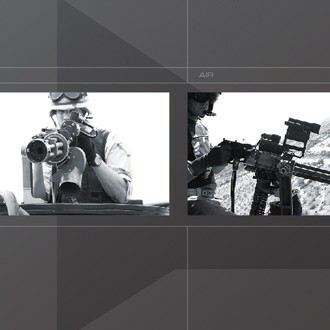 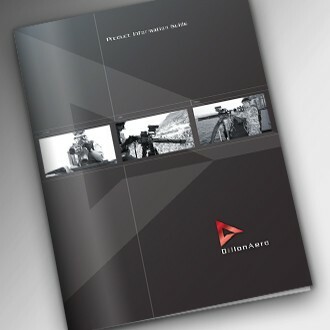 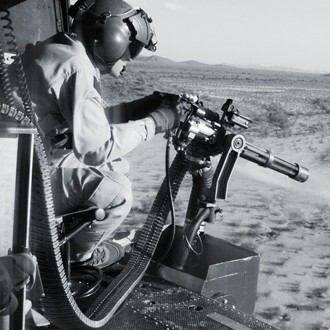 Dillon Aero is a subsidiary of Dillon Precision and best known as the designer and manufacturer of the M134 Minigun Gatling Gun System. 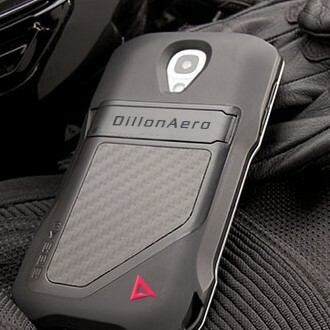 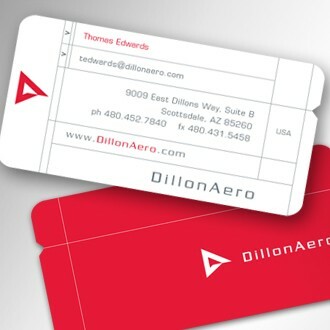 When the company expanded it's products and services they wanted to update their brand to reflect their new offerings. 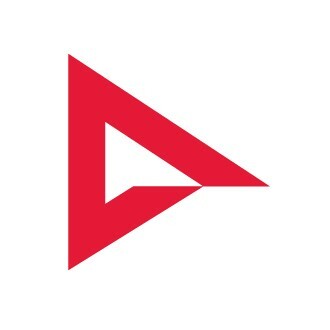 Starting from the ground up, with a dynamic new logo, Nocturnal designed a sleek, contemporary visual brand identity that communicates strength, technical acumen and precision. 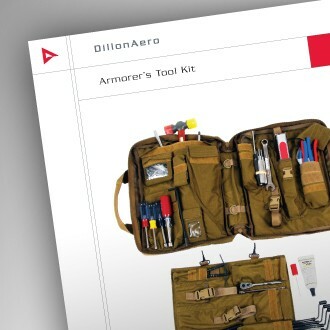 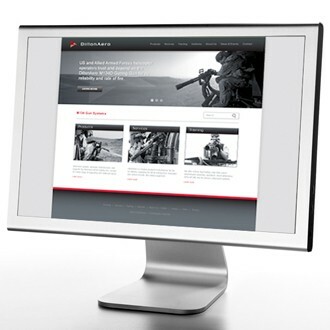 Elements were applied to an updated web site, product catalogs, sales literature, manuals and more.